DULLES, Va.Jun. 4, 2017-- Orbital ATK, Inc. (NYSE: OA), a global leader in aerospace and defense technologies, today announced that its Cygnus spacecraft successfully unberthed from the International Space Station, beginning the next phase of its mission before it reenters Earth s atmosphere. The S.S. John Glenn will now conduct three secondary payload missions including the Saffire-III fire experiment, deployment of four CubeSats and an experiment to further study spacecraft conditions upon reentry into the Earth s atmosphere. After another successful stay at the International Space Station, we now enter the next phase of the mission which marks the third time Cygnus has been used as a research platform for science experiments in space, said Frank Culbertson, President of Orbital ATK s Space Systems Group. Our ability to demonstrate expanded capabilities for Cygnus beyond its core cargo delivery function shows a level of versatility and flexibility with a solid track record of mission success for our customers. Cygnus departed from the International Space Station at 9:10 a.m. EDT, completing 44 days at the orbiting laboratory. 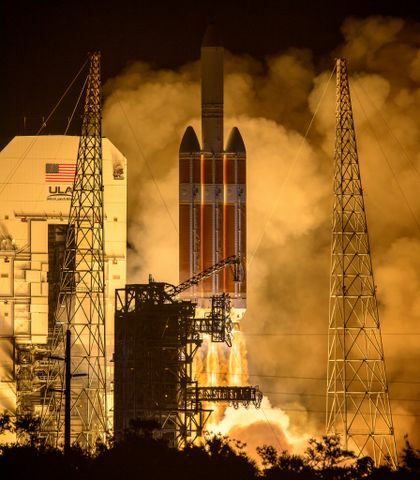 The OA-7 mission began on April 18 when Cygnus launched aboard a United Launch Alliance Atlas V rocket from Cape Canaveral Air Force Station. Upon arrival at the orbiting laboratory, Cygnus delivered approximately 7,600 pounds (3,450 kilograms) of cargo and science experiments to the astronauts. Prior to departure, the crew loaded the spacecraft with approximately 4,300 pounds (1,950 kilograms) of items for disposal marking the largest amount of material removed by Cygnus during its cargo resupply missions. Cygnus will now conduct the Spacecraft Fire Experiment-III (Saffire-III), marking the third time the spacecraft has been used to study the behavior of fires in microgravity. Engineers will remotely execute this experiment from the ground once Cygnus departs the space station. The experiment will intentionally ignite and record a large-scale fire that will grow and advance until it burns itself out. All data from this experiment will be downloaded via telemetry. The results will enable NASA to develop technologies to reduce crew risk and make deep space exploration safer for astronauts. 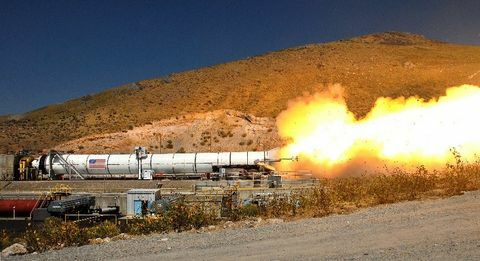 Saffire-III was developed at NASA s Glenn Research Center with support from NASA s Advanced Exploration Systems Division. Next, the S.S. John Glenn will use a NanoRacks deployer to release four CubeSats into orbit for global ship tracking. 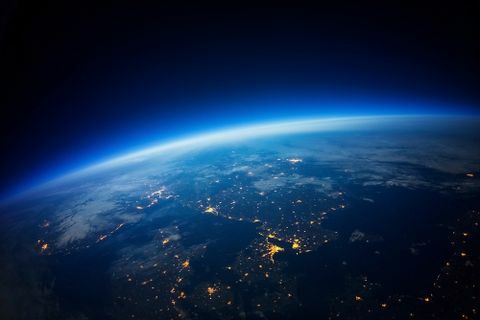 The final experiment will use three Reentry Data Collection Flight Recorders to provide crucial data about the extreme conditions a spacecraft encounters when reentering the Earth s atmosphere. It will also test the performance of different heat shield materials that may be used on future U.S. space missions. 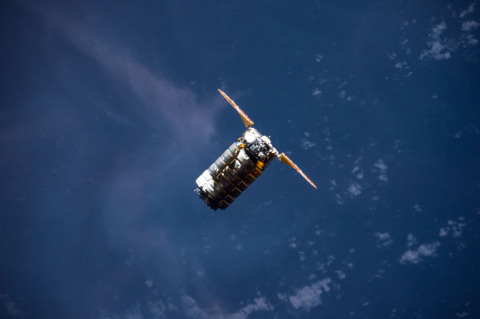 The OA-7 mission is scheduled to end on June 11 when Cygnus is scheduled for a safe, destructive reentry into Earth s atmosphere over the Pacific Ocean. Stay informed with real-time updates on the science experiments aboard Cygnus through Orbital ATK s Twitter account: https://twitter.com/OrbitalATK.